To better understand what VoIP call termination providers do, there is a need to first understand what VoIP call termination is in general. It is basically the feature or the process of routing phones calls from one telecommunication carrier or provider to another. But making and receiving calls are actually two different services (termed as call origination and call termination) that are not at all connected (except that they both use a phone). Knowing these two terms will let you understand why some providers are better others. On the other hand, call origination is incoming call but you are not actually originating the call, being as subscriber. It refers to the process of originating incoming calls by your telecom provider and delivering it to you. 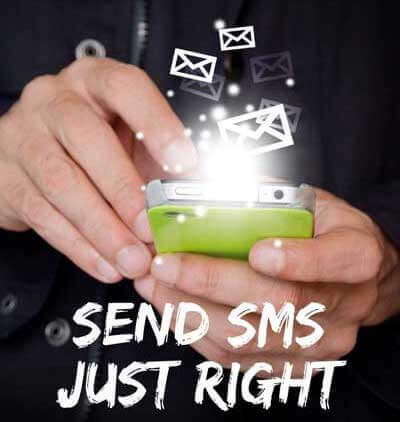 This is possible because your provider will get the call first and then route it to you as the subscriber. There are hundreds of VoIP termination providers out there, each posing to be the most cogent one in providing VoIP termination services. Though these providers offer services ranging from standard to premium ones, there are certain criteria to consider that let you choose the one that stands out. It is not just about which provider offers the most competitive price, quality and value for money should be your first measure when choosing VoIP termination provider. Make sure you make thorough quality assessment through reading online reviews or first trying “money back guarantee” if the provider offers one. Another issue that may compromise the quality of VoIP termination is when the provider sends you media through their own gateway as proxy. Your VoIP termination should be able to provide you with full admin privileges so you can manage your call routings effectively. Access control may as well come in different options, ensure you choose the option that best defines your needs. 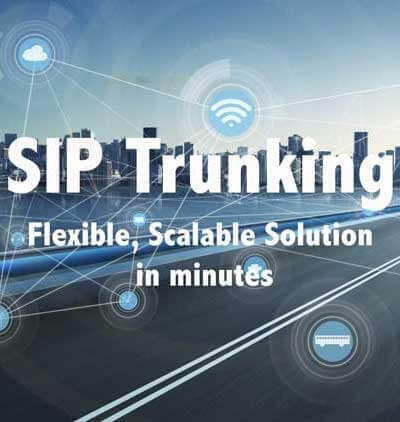 For example in SIP calls, the more data you have passed through the provider’s gateway, the better you will be able to route and manage calls once you receive them. Features and function will definitely vary from provider to provider. However, there are some core functions you need no matter which provider you choose. 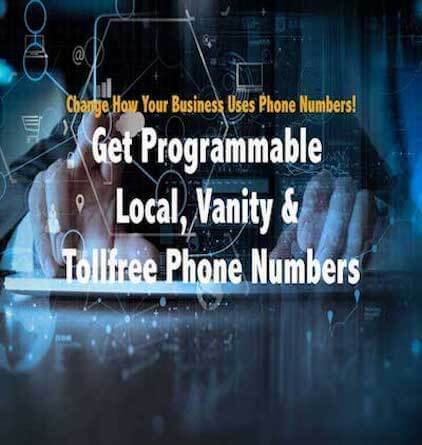 These functions include; E911, Caller ID Name, calls routing to virtual phone numbers, storage and backup services are all key services you definitely can’t ignore Another key function is toll-free number which makes it easy to build loyal customer lists and repeat leads. Choose a provider that lets you create backup and restore services in real time or in the event when your primary system fails (power outage, server failure etc.). This way, you can quickly get back to work and it will be business as usual.